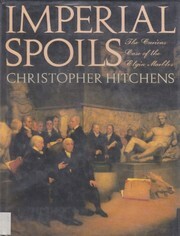 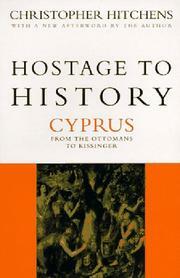 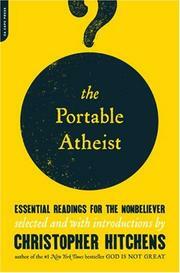 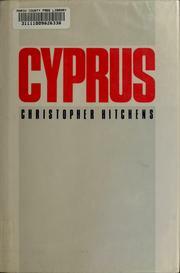 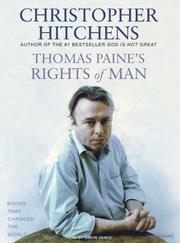 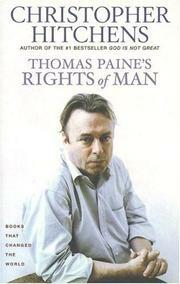 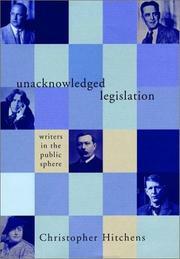 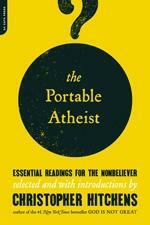 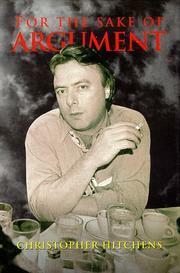 CHRISTOPHER HITCHENS was born in 1949 in England and was a graduate of Balliol College at Oxford University. 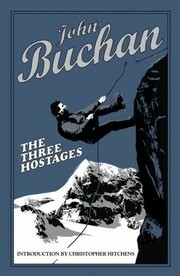 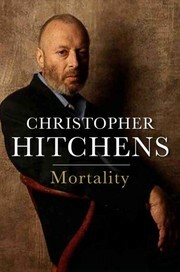 He was the father of three children and the author of more than twenty books and pamphlets, including collections of essays, criticism, and reportage. 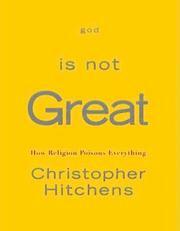 His book, god Is Not Great: How Religion Poisons Everything, was a finalist for the 2007 National Book Award and an international bestseller. 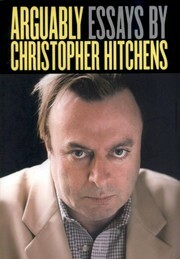 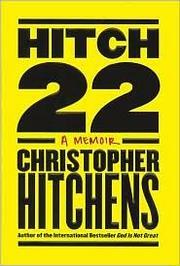 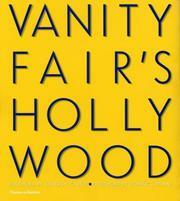 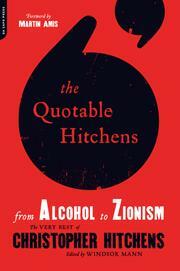 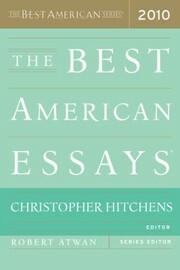 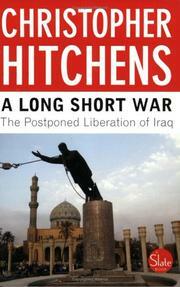 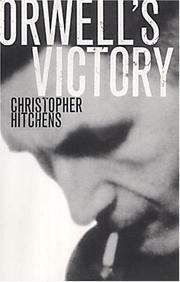 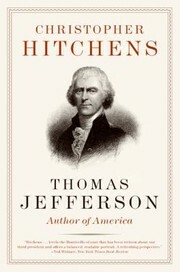 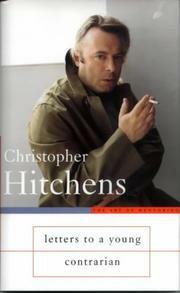 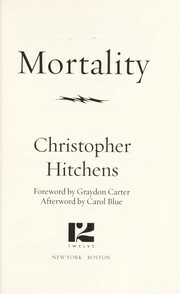 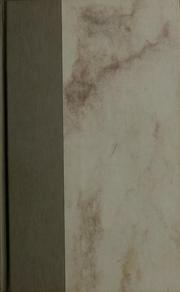 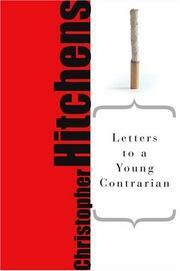 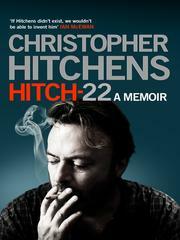 His bestselling memoir, Hitch-22, was a finalist for the 2010 National Book Critics Circle Award for autobiography. 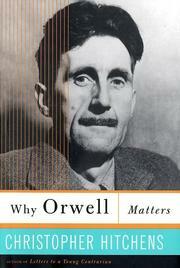 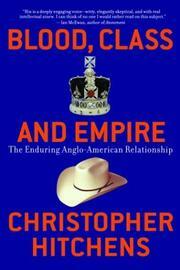 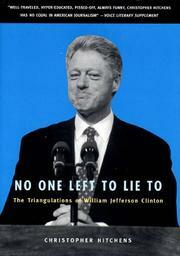 A visiting professor of liberal studies at the New School in New York City, he was also the I.F. 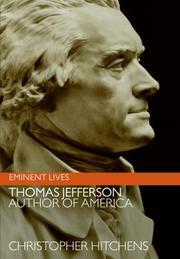 Stone professor at the Graduate School of Journalism at the University of California, Berkeley. 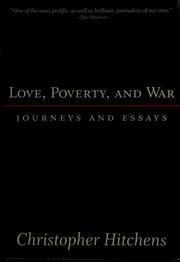 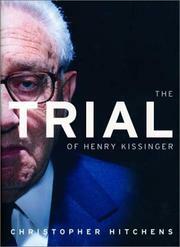 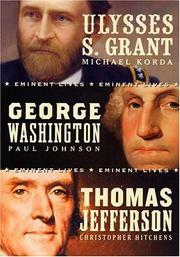 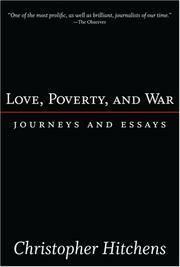 He was a columnist, literary critic, and contributing editor at Vanity Fair, The Atlantic, Slate, Times Literary Supplement, The Nation, New Statesman, World Affairs, Free Inquiry, among other publications. Christopher Hitchens died in December 2011 at the age of 62. 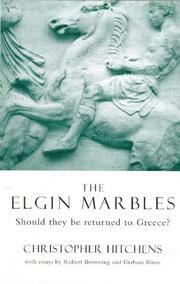 The Elgin Marbles: should they be returned to Greece? 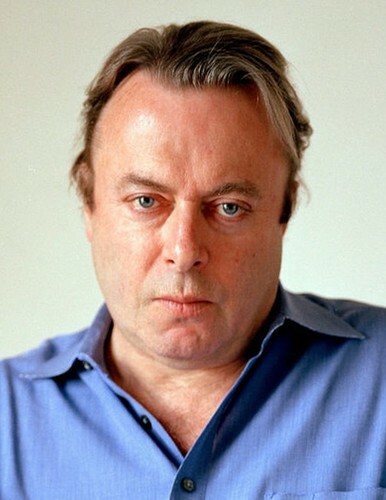 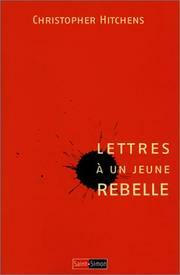 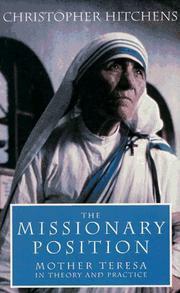 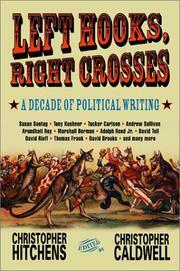 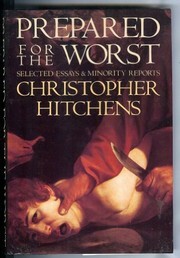 Are you sure you want to remove Christopher Hitchens from your list?